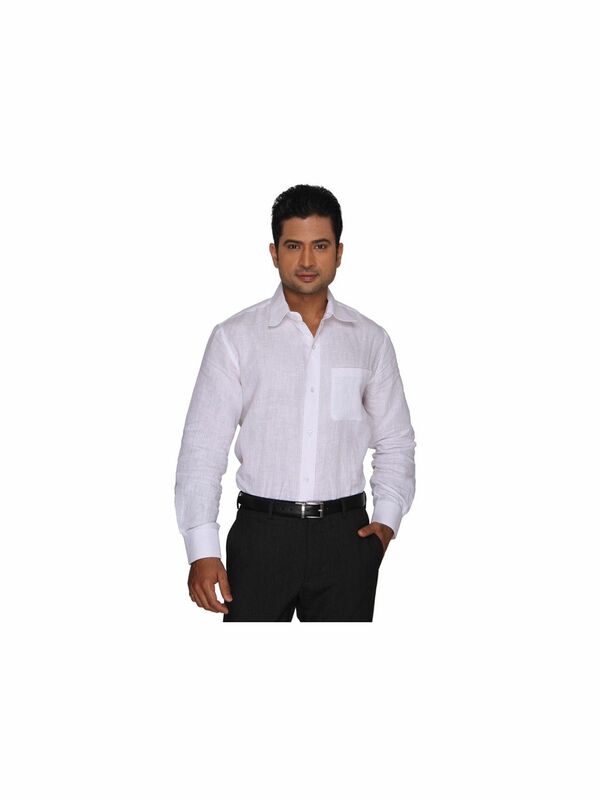 Simple and stylish, this White Pure Linen shirt is lightweight and comfortable to wear all day long. Team this shirt with a pair of jeans or casual trousers. 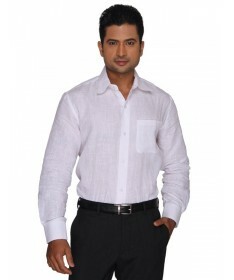 This Linen Shirt can also keep you cool through a long day at work.